Hart and Schaffner are dead; Marx, ringed round with laurels, has notoriously retired. But the firm itself was dissolved long ago, and it was Saul Bellow who, with a sartorial quip, snipped the stitches that had sewn three acclaimed and determinedly distinct American writers into the same suit of clothes, with its single label: Jewish Writer. In Bellow’s parody, Bellow, Malamud and Roth were the literary equivalent of the much advertised men’s wear company — but lighthearted as it was, the joke cut two ways: it was a declaration of imagination’s independence of collective tailoring, and it laughingly struck out at the disgruntlement of those who, having themselves applied the label in pique, felt displaced by it. That cover review in my NY Times Sunday Book Review caught my eye. Inside (and more later) I read one of the most amazing interviews with a writer that I have ever read. It was an interview with Philip Roth. Until around 1963 I had no concept of a writer’s religion. It never occurred to me that my fave science fiction writer, Isaac Asimov was Jewish. At the time (and even for me today) a writer’s perceived religious background was immaterial. It was in 1963 that my ears first heard from my philosophy professor, Ramón Xirau, that Baruch Spinoza (considered to be a Dutch philosopher who ushered in the Age of Enlightenment) was a Jewish philosopher. By 1965 I was reading all I could find of Pierre Teilhard de Chardin, not only because I like his writing which was challenging but also because he was a Jesuit priest. Thus, to me, he was a Roman Catholic writer. From there I went to discover the two British authors who had converted to Catholicism, Graham Greene and Evelyn Waugh. I had read C.S. Lewis in the late 50s as a science fiction writer but was not aware of his deep Anglican thought. So much for the religion of writers. It has never been important for me. On the other hand I was never interested in reading Philip Roth. Bernard Malamud and Saul Bellow. I have never seen pictures of these guys smiling. They seemed much too studiously serious for me. And then there was Isaac Bashevis Singer. He, too was obviously Jewish and serious. I must thus state here that I have never read Malamud, Singer, Bellow or Roth. But this is going to change in the next few days as I am going to read a Philip Roth novel and who knows what’s next? As soon as Rosemary, our two daughters Alexandra and Hilary arrived in Vancouver in 1975 I instantly became a member of Book-of-the-Month Club. 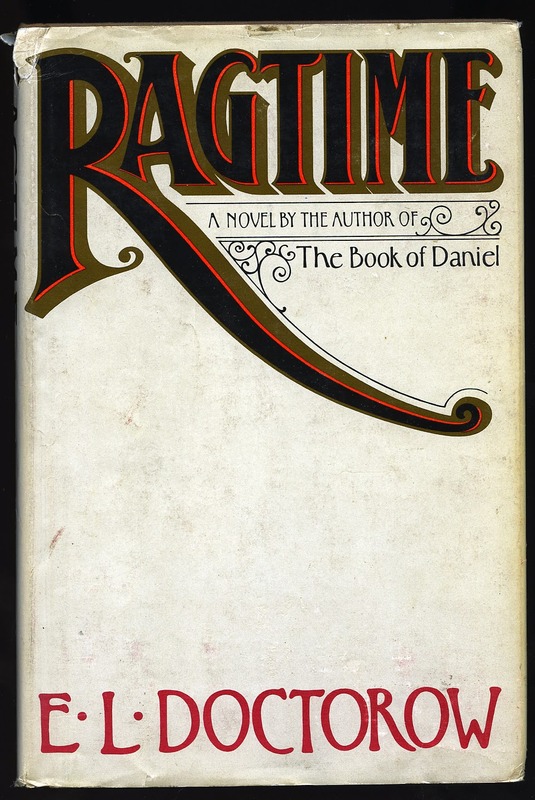 One of my first purchases was E.L. Doctorow’s Ragtime. Since then I have enjoyed, Billy Bathgate, City of God and The Waterworks. It never occurred to me think Doctorow is Jewish. While I read Joseph Heller’s Catch-22 and Picture This, again that author's religion did not compute with me. 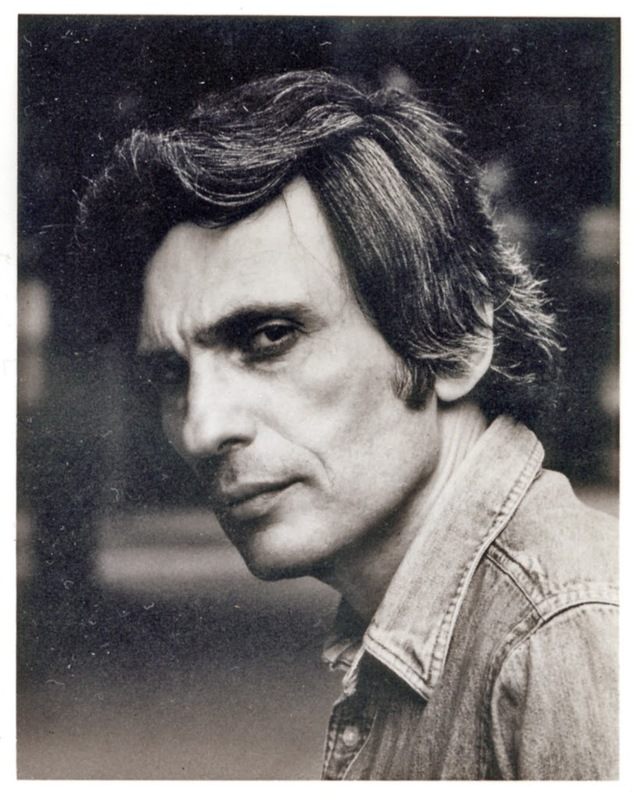 Since the late 80s I began to read Jerome Charyn and became so enthused that by October 1995 I was sitting in Charyn’s apartment interviewing him. I had no reason or interest to ask him, “What is your religion? Are you Jewish?” All he told me during the interview was that his parents were originally from some place in Russia. He intimated that he (Charyn) had Gypsy blood in him. If you look at this author photos beginning in the middle 60s you would readily believe this. In my Buenos Aires of my youth, my best friend was Mario Hertzberg. He lived with his parents and two brothers in an apartment across the street from my house on Melián. Once he showed me a framed picture of a slightly older version of himself. I inquired and he answered, this was my other brother, he died in a concentration camp a few years ago. This was 1950. My knowledge of Hitler, WWII and especially of concentration camps was spotty. In our neighbourhood I was “el inglesito”, Mario was “el alemán” and our mutual friend Miguelito “el tano” as he was Italian. The word Jewish did not come up. It was during my military service in 1965 that to make some ends meet I worked as a waiter in a la Boca dance/bar on weekends. One day I noticed one of the most beautiful women I have ever seen in my life sitting at a table. I inquired and was told she was a “lady of the night”. In Spanish it was “Es una puta rusa.” I had not known that for many years Jews in Argentina were blanket-called Russians. In the two years in the Argentine Navy I never met or read in any list the single name of a non-commissioned or commissioned Jewish officer. The Jews of Buenos Aires seemed to be part of the arts. They wrote plays, directed films, were sculptors and painters or were part of the avant-garde. 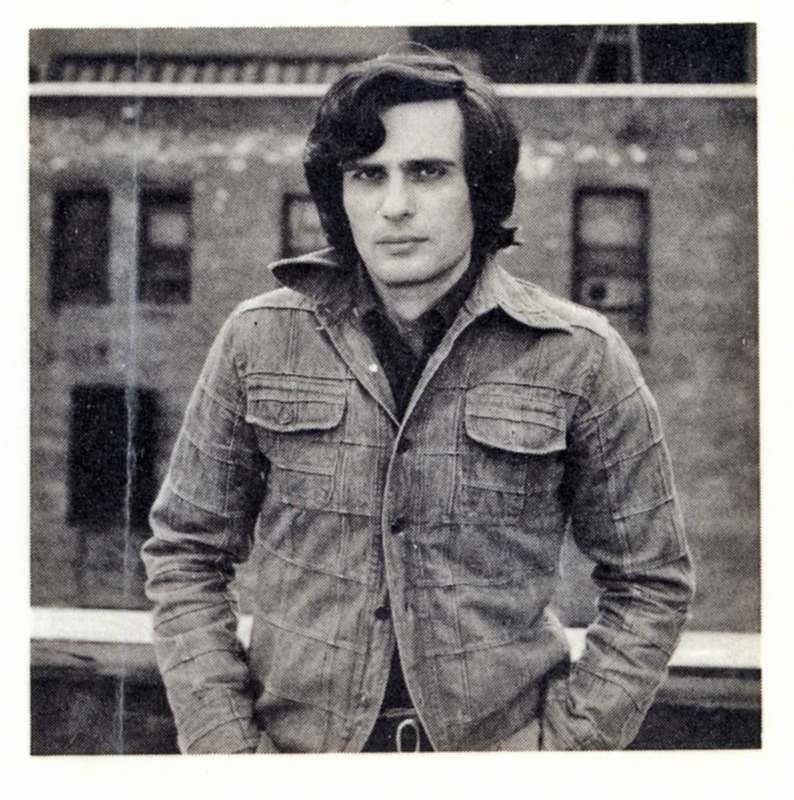 All of the above somehow conspired, ever so pleasantly, when I finished Jerome Charyn’s I Am Abraham. That coincided with my reading on March 15 (I get the Sunday NY Times delivered the night before) the March 16 Book Review with the cover piece on Bernard Malamud by Cynthia Ozick. It made me think about Jewish writers. Inside I found a remarkable interview (Q& A) with Philip Roth by Daniel Sandstrom, the cultural editor at Svenska Dagbladet, for publication in Swedish translation in that newspaper. That is one incredible “but a handful” but for me there is a glaring omission. Why is E.L. Doctorow not in that list? I was thinking about Doctorow because during the writing of several blogs on Jerome Charyn’s I Am Abraham I found this!. It is a 1971 review for the NY Times of Doctorow's The Book of Daniel by Charyn. 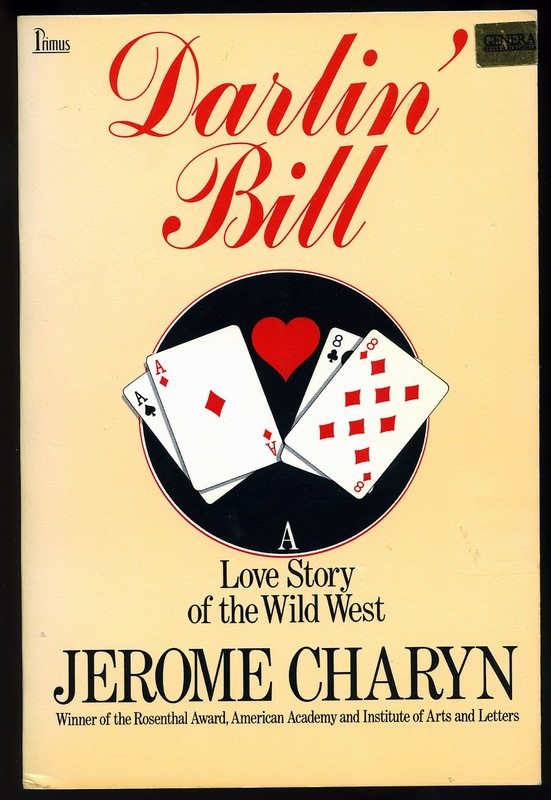 Jewish or not, that man( Charyn) of letters, over 50 novels, told me about one of his novels (which I have) Darlin' Bill, a fantasy about "Will Bill" Hickok, won me the Richard and Hinda Rosenthal Foundation Award of the American Academy and Institute of Arts and Letters in 1981. It is given to 'that novel that is a commercial failure but is nevertheless a literary achievement'. You have to lose in order to win. In past years it's been won by Joyce Carol Oates, John Updike, Philip Roth, Thomas Pynchon and Bernard Malamud." 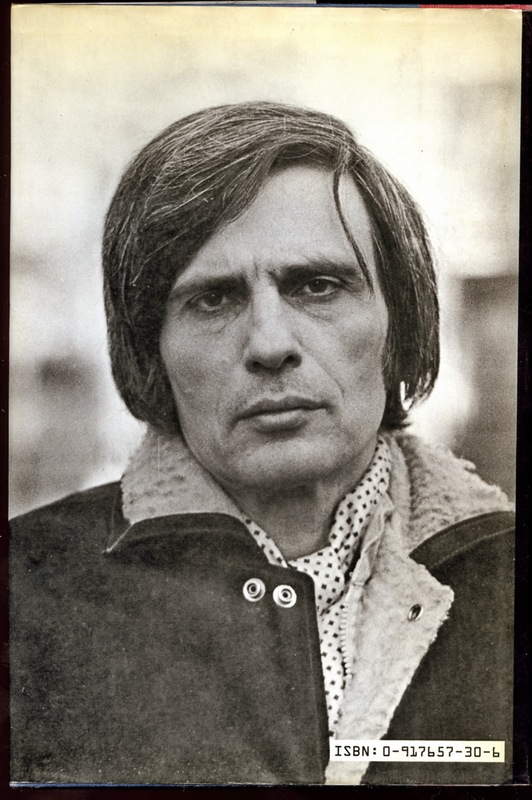 Before 1981, by 1973, Jerome Charyn, then thirty-six, had written seven novels. Each one had "sunk into invisibility". He decided to "scribble a crime novel". He invented a New York tribe of pork-eating marrano pickpockets, the Guzmanns (from Lisbon via Lima), angels of doom in the fall of ping-pong-playing NYPD homicide detective Manfred Coen in Blue Eyes. And should Charyn write a sequel to his 2012 Under The Eye of God, that ex pink commish, Isaac Sidel, Vice President of the United States will sit at the White house as the first American President. My life has been rewarded every time I have opened a Charyn novel, something that began for me in 1989. Next on my agenda, any novel I can find at the Vancouver Public Library by Philip Roth. And who knows Malamud, Singer and Bellows next? This is the link just for you John Lekich if you have gotten this far.